We have proudly supported club system teams since 2002. Our teams are committed to open tryouts, a tiered development system, and hold team practices. 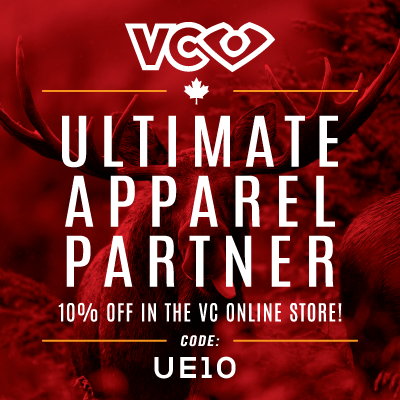 We offer VC Ultimate deals, field bookings, and tryouts support. 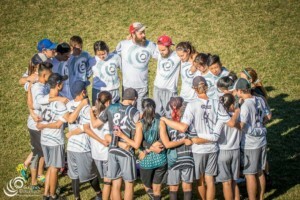 UE Club Teams are institutions that leave a legacy and boast a large alumni pool. Want to join the club? Contact us! 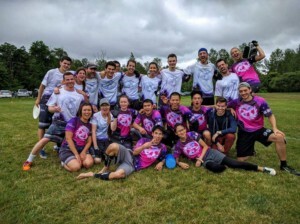 10-time Canadian champions, 3-time USAU champions, 3-time WUGC champions.